Methane is a significant contributor to climate change with a global warming impact roughly 86 times that of carbon dioxide over a 20-year period according to the IPCC. Methane, emissions occur throughout the oil and gas supply chains despite the fact that many cost-effective technologies exist to dramatically reduce such emissions. Natural gas is often promoted as a bridge fuel to help move the global economy away from high-carbon energy sources like coal. 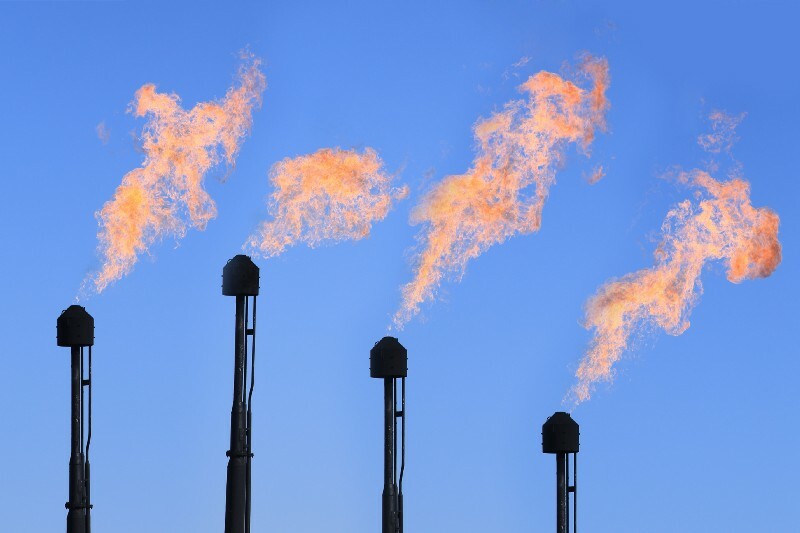 Yet, while natural gas burns more cleanly than coal, if methane emitted from the natural gas and oil supply chain is above 3.2%, using natural gas may actually be worse for the climate than burning coal. As You Sow works with companies at various stages of the oil and gas supply chain to encourage improved disclosures and adoption of best management practices that limit risk of unacceptable methane emissions.